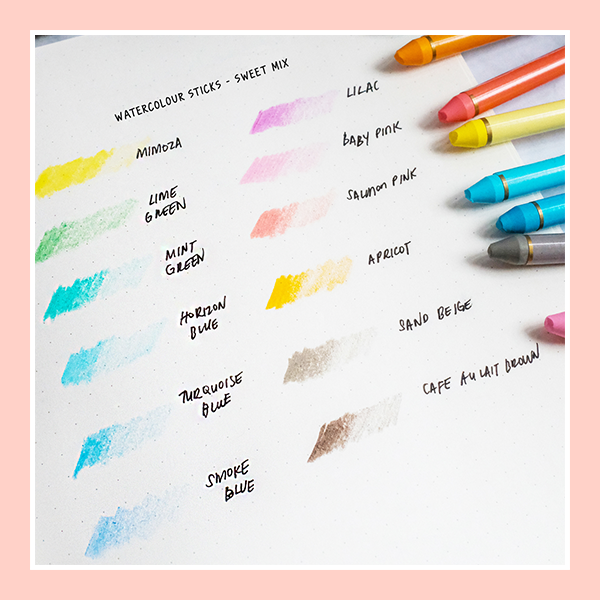 Express your mood with Watercolour Sticks. 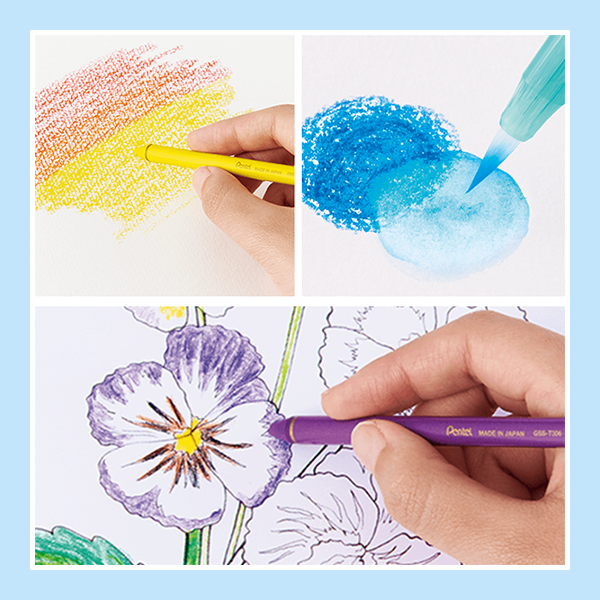 Great for art enthusiasts and it’s beginner-friendly. 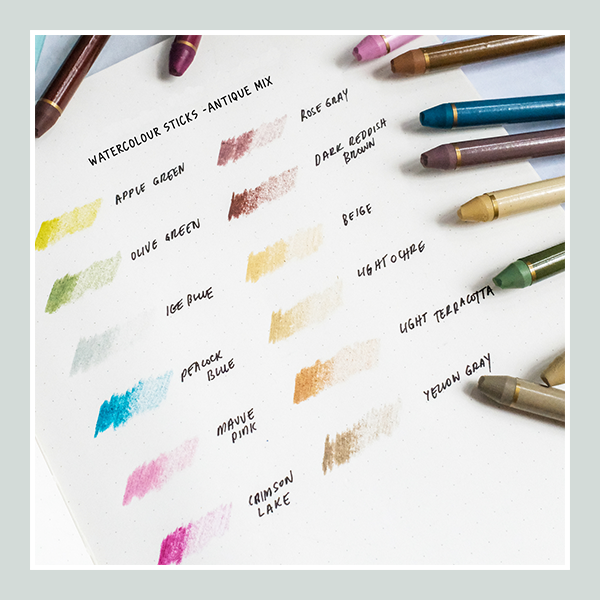 Create beautiful artworks or use on your daily journal and planner. 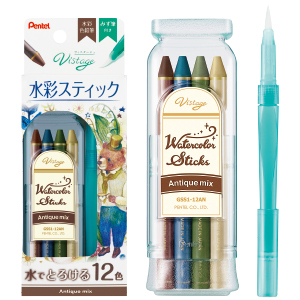 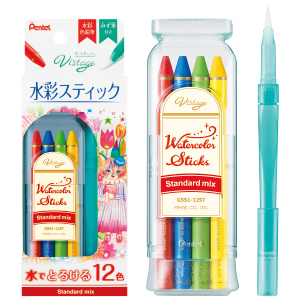 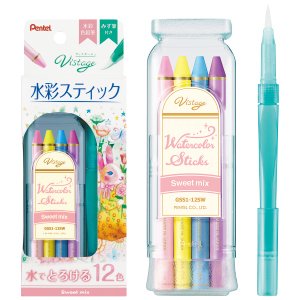 Similar to a general colour pencil. 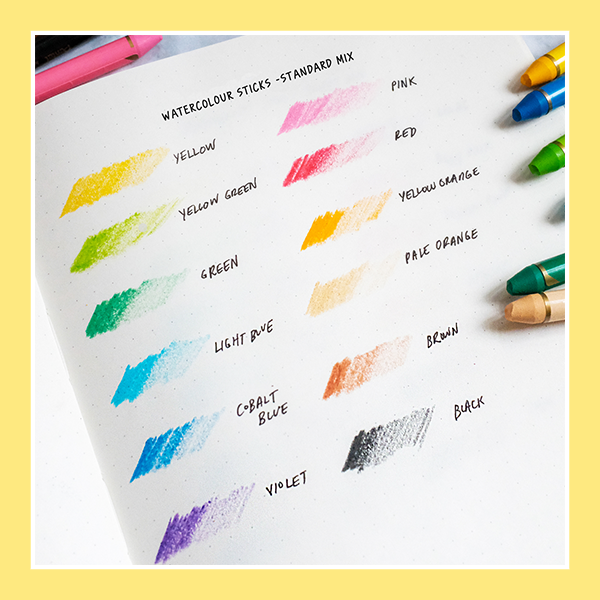 Colours blends well with water.